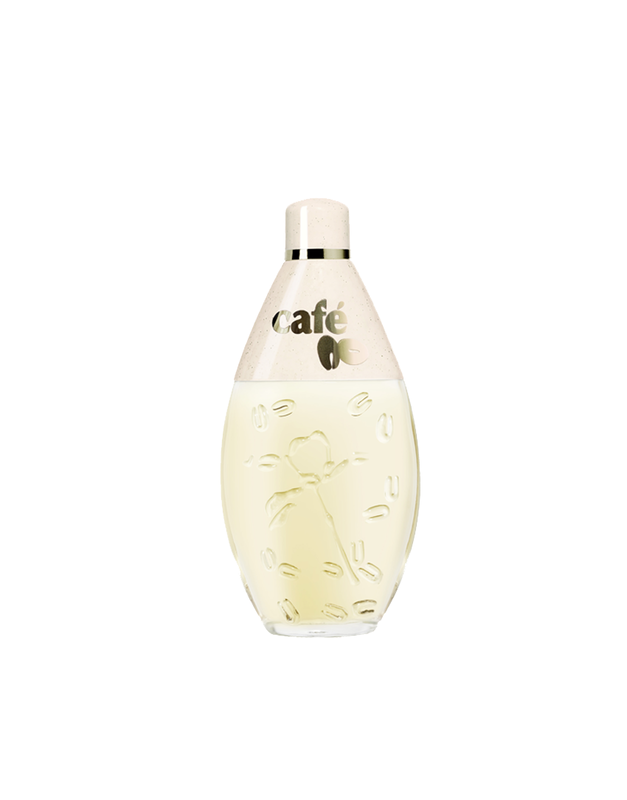 Created for a young and insouciant woman, café Expresso marks these intimate moments of romantic mischief … a touch of “Dolce Vita”! 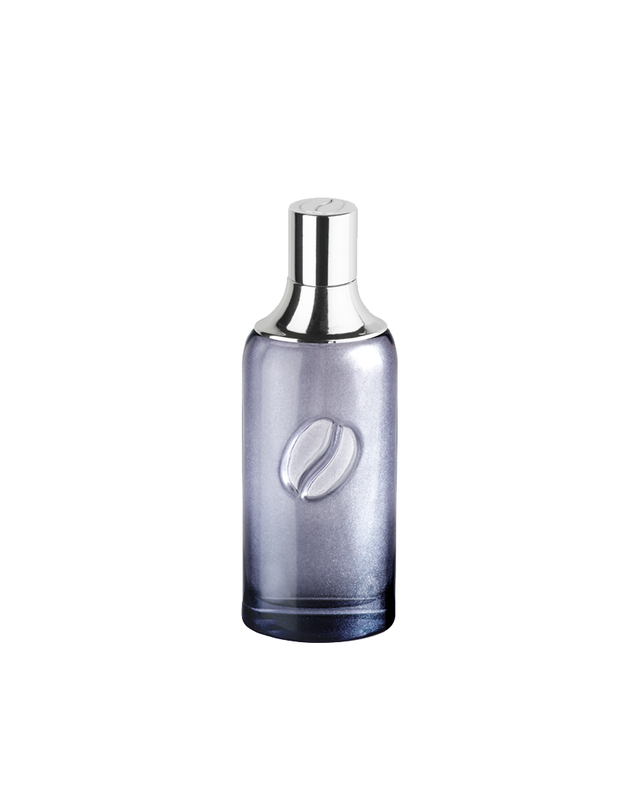 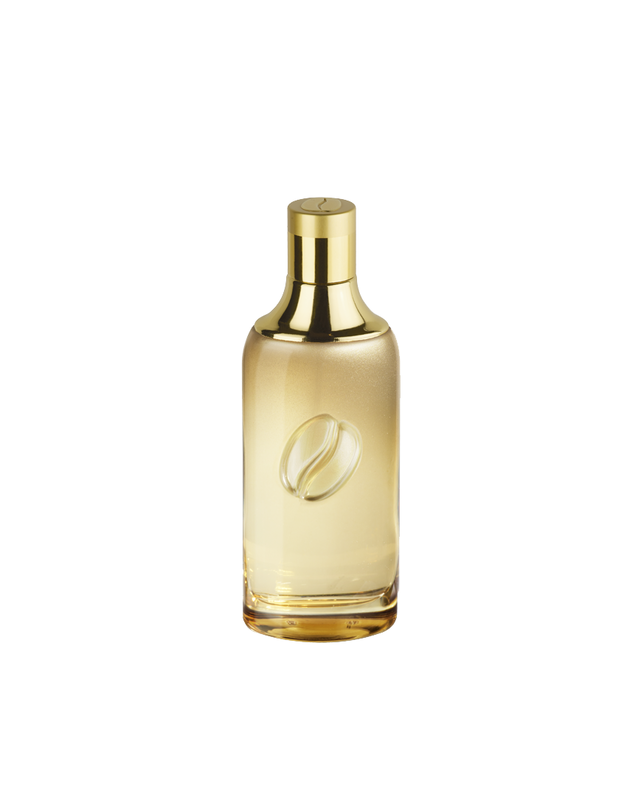 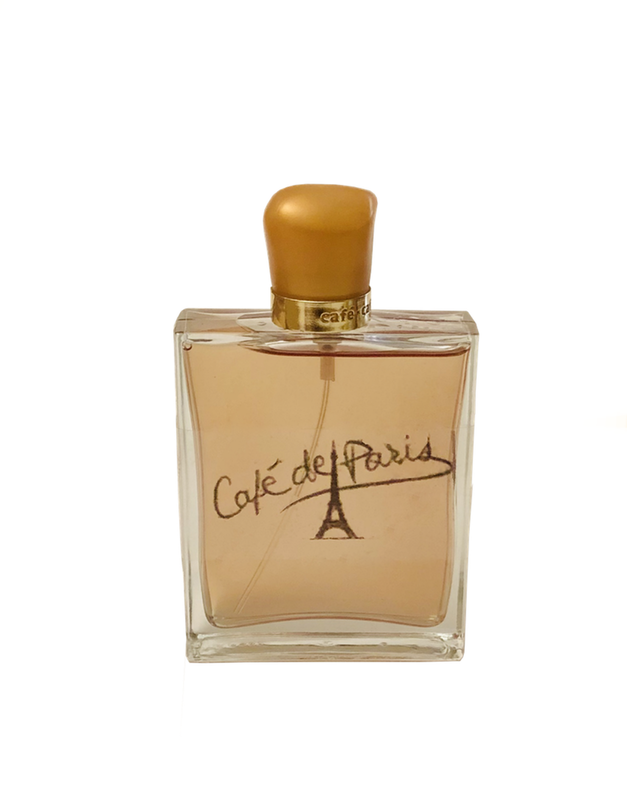 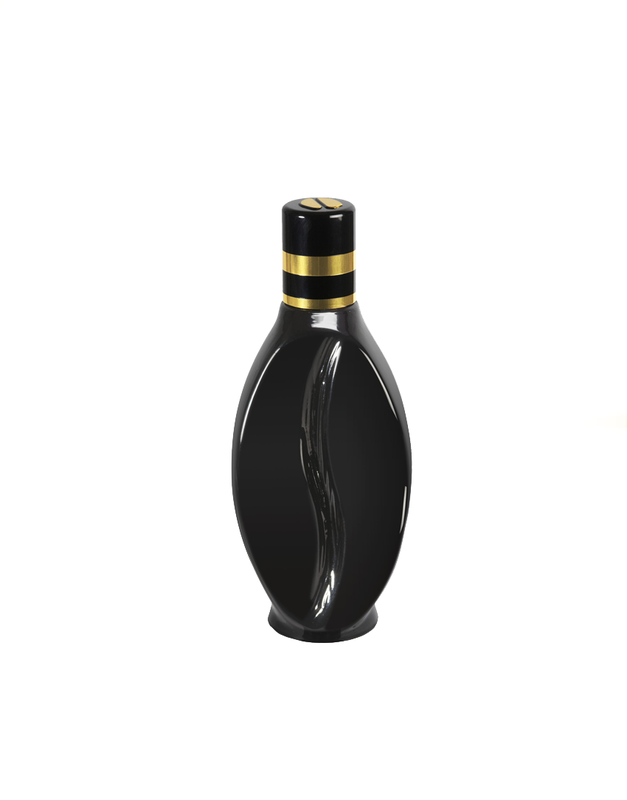 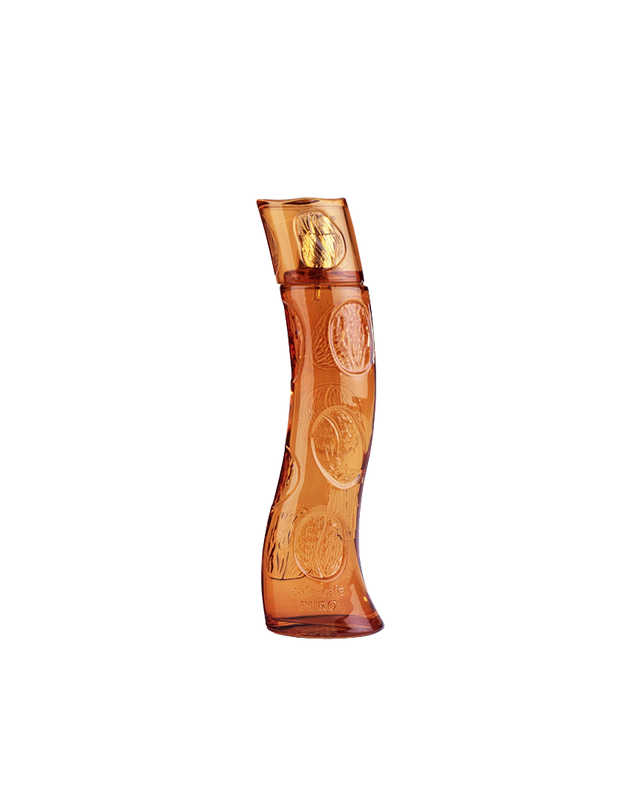 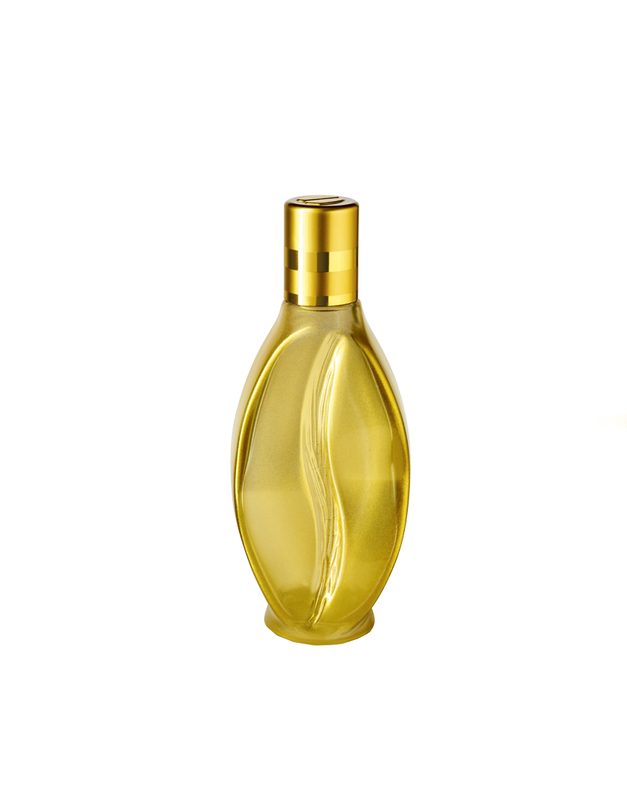 The pure golden-beige bottle is adorned with the stylized coffee bean, engraved in its center. 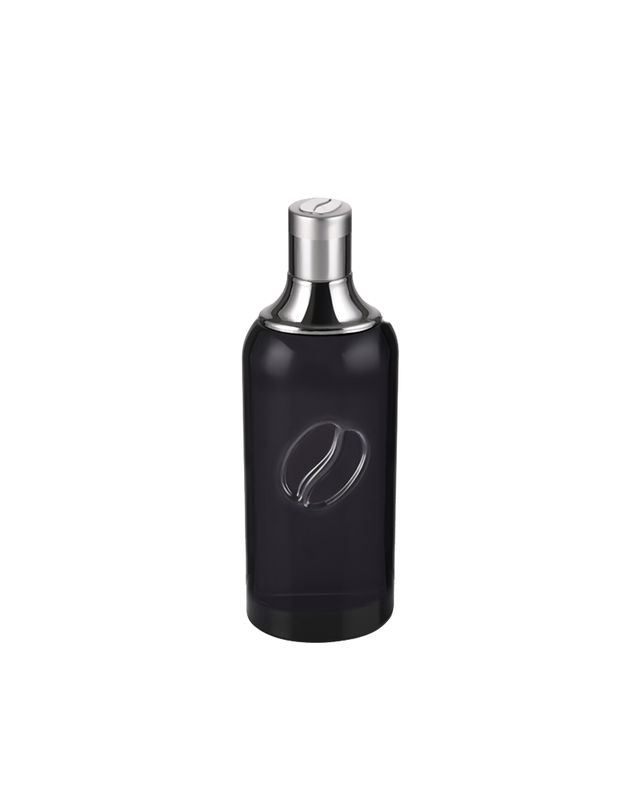 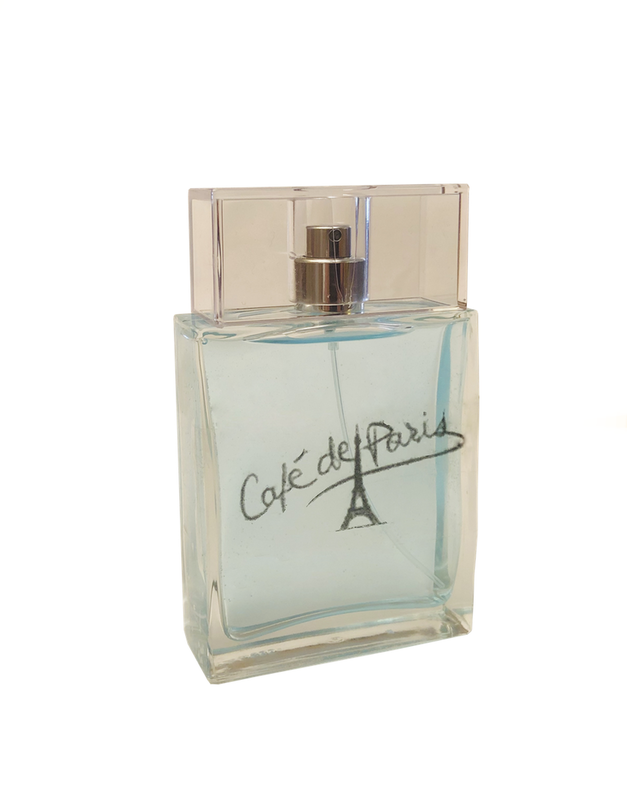 The fragrance features charming, upbeat aromas, with radiant modernity and sensuality: apple, black currant, jasmine Sambac absolute, orange blossom, vanilla, musk.